Camila Diaz is can swim,dance, and is very at math but doesn’t like sports. Her dream was to become an artist. In Camila’s spare time she likes to collect cool items for crafts or care for her guinea pigs. Camila is in 5th grade Young Astronauts. 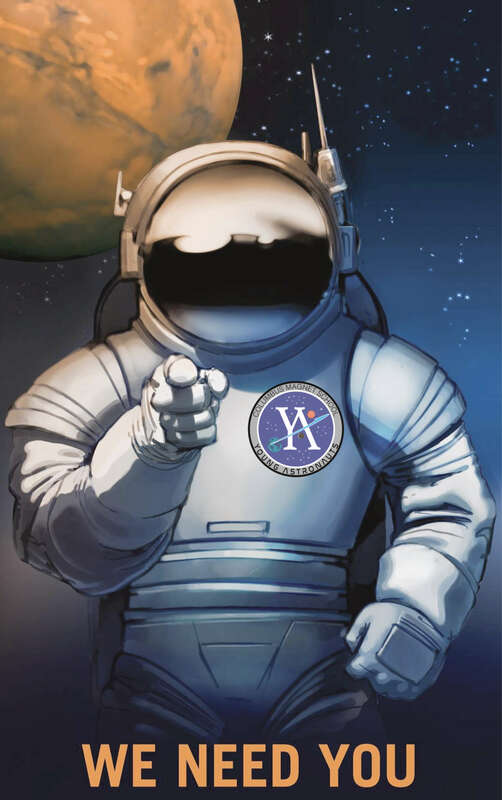 She is in this year’s mission called In Vistigiias Apollo.This year’s mission is about celebrating the 50th anniversary of Apollo 11 and XII also to honor Mr. Perschino who founded Young Astronauts. Camila’s hero are her mom Maria Diaz who worked very hard and that’s what Camila admires so much. And C in C who taught Camila math tricks.